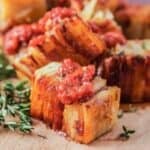 During the holidays we all need a few simple recipes to fall back on to make entertaining friends and family just a little easier. 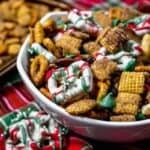 This Christmas Chex Mix Recipe is one of my favorites. 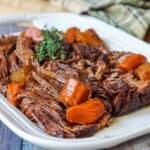 It is perfect for holiday parties or sharing with family and friends, and it takes less than 15 minutes to make! 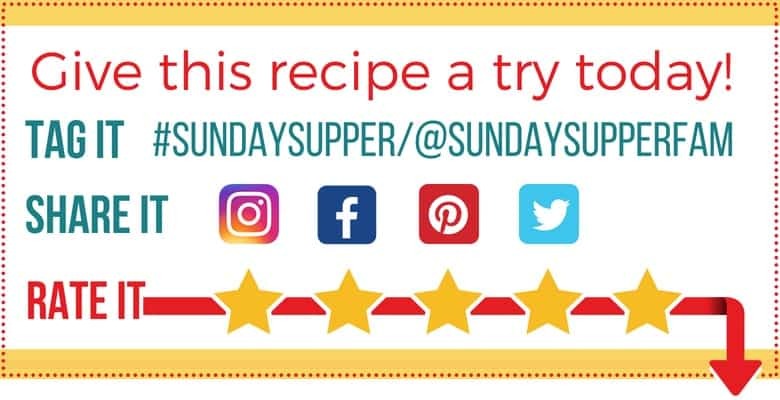 This is an easy recipe we like for our Sunday Supper Buffet Menu Ideas. If you’ve never made Chex Mix it is a combination of all sorts of delicious snacks including Chex cereal. 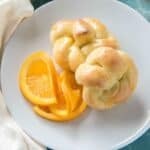 You can add in mini pretzels, mixed nuts, dried fruit, candies, mini toasts, or pretty much anything you think would taste amazing in a snack mix. Then you coat it in butter and seasoning. I chose cinnamon sugar for my Christmas Chex Mix recipe because I think cinnamon is such a warm, cozy, spice for the winter holidays. 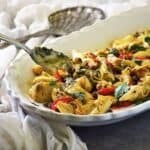 Since this is a Christmas Chex Mix recipe I also add some Christmas colors to my Chex Mix recipe. I use store bought white chocolate covered pretzels and drizzle them with melted green candy melts and melted red candy melts leaving them out to dry until the colored drizzles harden. Once they are ready and my cinnamon sugar Chex Mix has cooled I toss the red and green white chocolate covered pretzels and some red and green chocolate chips into the mix and it is ready to go. 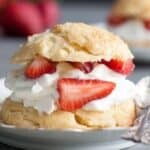 Pour melted butter and cinnamon over them. Microwave for 1 minute. Stir. Microwave for a another minute. Let cool and then toss with white chocolate covered pretzels and red and green chocolate chips. 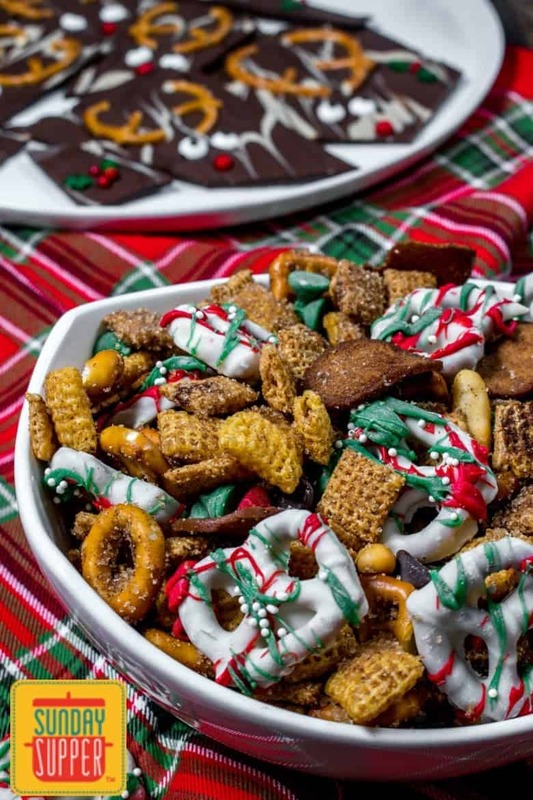 This Christmas Chex Mix Recipe is one of my favorites. 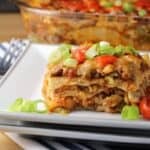 It is perfect for holiday parties or sharing with family and friends, and it takes less than 15 minutes to make! In a large microwave safe bowl add Chex cereal, almonds, and mini pretzels. Melt butter and pour over the Chex mix tossing it to coat. 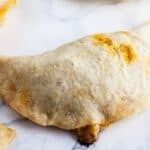 Combine sugar and cinnamon and pour over the mix tossing so everything is coated evenly. Place bowl in microwave and cook on high for 1 minute, stopping to stir it again before microwaving it for 1 minute more. 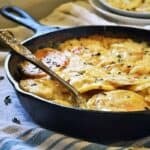 Remove from microwave and spread the Chex Mix out on a lined sheet pan to cool. While the Chex Mix cools place the red candy melts in a small bowl and the green candy melts in a separate small bowl. 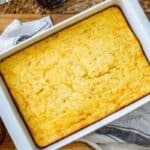 Microwave each for 15 seconds at a time stirring in between until melts are completely melted and smooth. Lay white chocolate pretzels on wax paper and drizzle with the red and green candy melts. Let the pretzels sit while the red and green candy hardens. 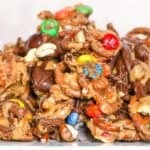 Once the Chex Mix has cooled and the red and green white chocolate covered pretzels are ready toss the white chocolate covered pretzels and red and green chocolate chips into the Christmas Chex Mix and enjoy! 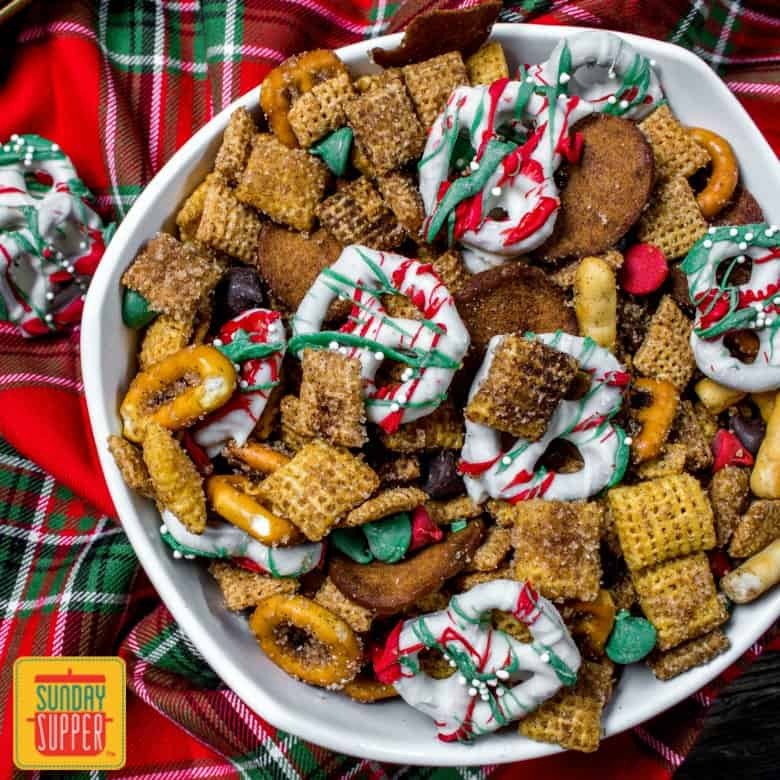 This delicious Christmas Chex Mix recipe is colorful, sweet, and super easy to make. Keep the ingredients in your cabinet so you can make a batch for unexpected guests or take it to a Christmas potluck. Everyone will love it!